Thirty nine recommendations are given for development of sustainable condominiums that can provide a high quality of living. The recommendations suggested in the report are expected to help authorities to reform relevant acts, regulations and policies for sustainable condominium development in the country. 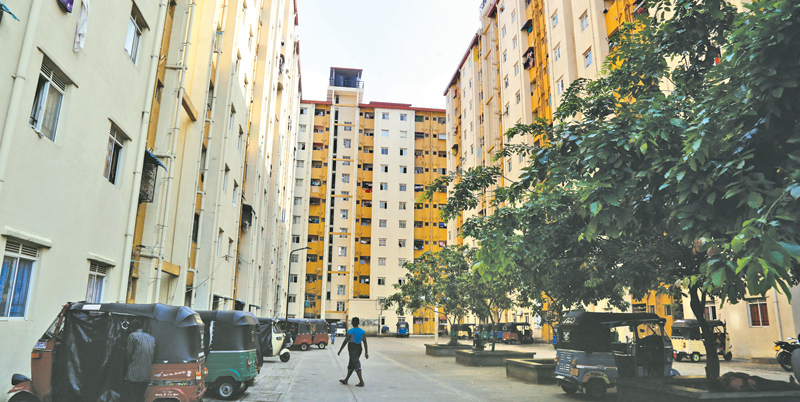 As urban migration increases, the Sri Lankan housing market is acknowledging the challenge with a new building typology, the high-rise residential building. In Sri Lankan context, high-rise residential developments are at highest of their popularity in Colombo and suburbs, and have recently expanded to Galle, Kandy and Nuwara-Eliya. 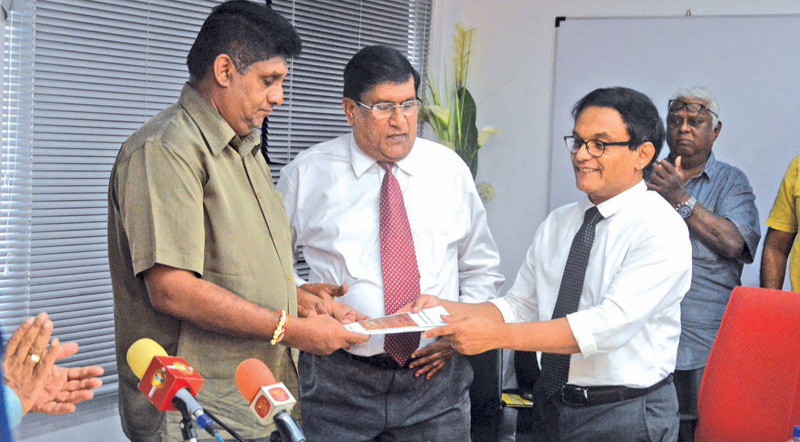 Recognising the energetic expansion in the high-rise trend, the Condominium Management Authority (CMA) and the Department of Architecture, University of Moratuwa has embarked on a joint research venture to investigate the integration of high-rise living into sustainable development of the country. The study mainly focused on seven areas of sustainable planning and building design listed below at the city, neighbourhood, building and unit scale. Excessive flexibility of regulations. The non-conformity of planning and building regulations in the study can only be justified by stating that the current regulations have many interpretations. The current front space building regulation has had no effect as many high-rise buildings, residential and commercial, built abutting all road classes are built up to the road. Therefore, regulations should be given only one interpretation, with exact numbers whenever possible.